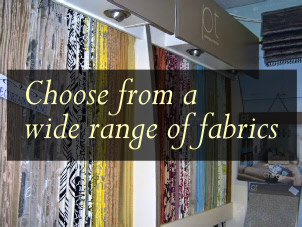 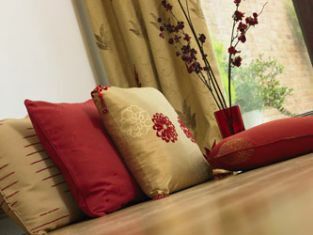 A bit about the range of products... Large stocks of fabrics, nets, voiles, blinds, tracks, poles etc. 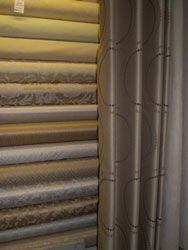 Rolls of fabrics in store! 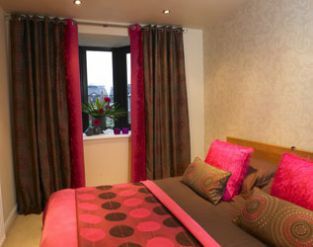 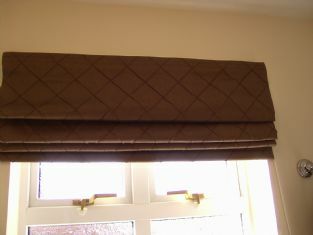 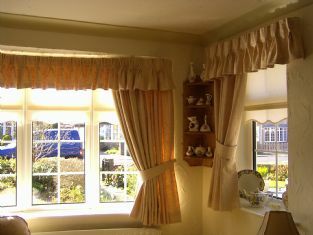 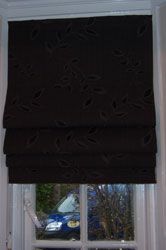 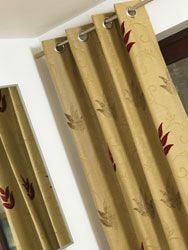 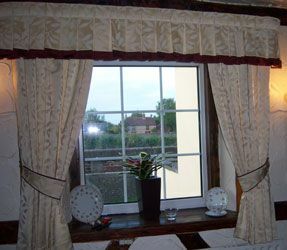 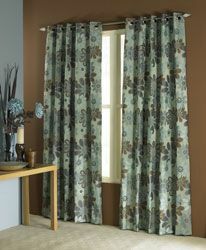 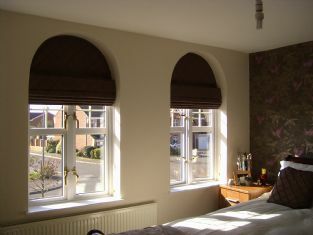 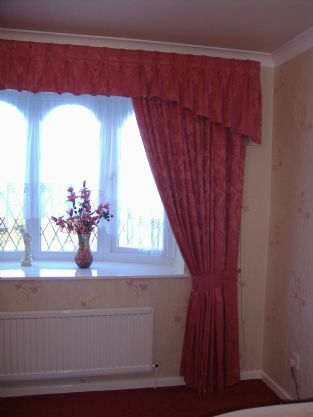 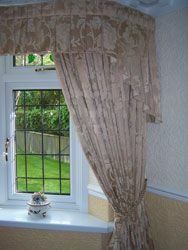 Curtains with classic pinchpleat valance.